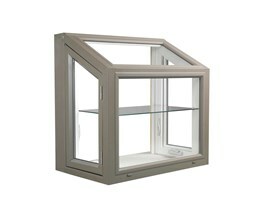 With a garden window, you get a mini-greenhouse that is ideal for growing plants, herbs, and flowers all year long. 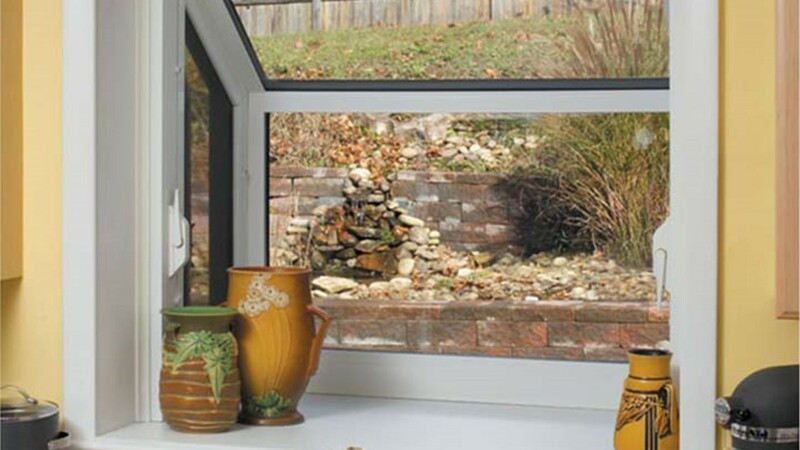 A garden window for the kitchen is a beautiful and simple way to add a bit more light and functionality to any home. Whether you’re looking for a sunlit space to grow some fresh herbs or a place to put some of your most cherished knick-knacks, the experts at Statewide Remodeling can help you craft the perfect fit to your lifestyle. You can have peace of mind that our experts will go above and beyond to ensure that your new garden window meets your highest expectations. 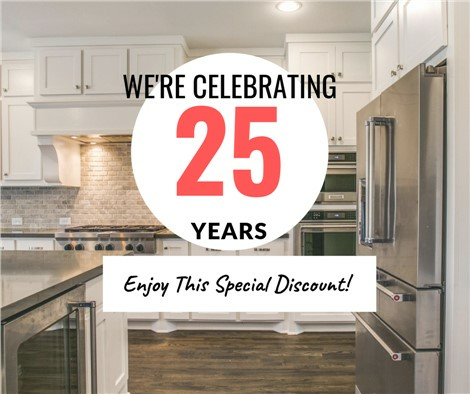 Learn precisely why our remodeling company has garnered accolades from internationally renowned companies such as Home Depot, Sam’s Club, and more. 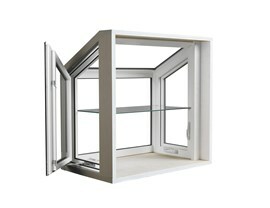 Low-maintenance: The materials that we use in our new garden windows help protect against cracking and fading. You won’t ever have to stain or paint a window frame again! Durable: Our vinyl windows use the most advanced materials available to make rot, moisture, and damage from extreme temperatures problems of the past. Customization: No matter what kind of look or design options you want your garden window replacement to have, you can depend on our experts to customize yours today. Energy Efficient: From UV-resistant coatings to triple pane glass, we offer energy-efficient options that will make any Texas homeowner happy. 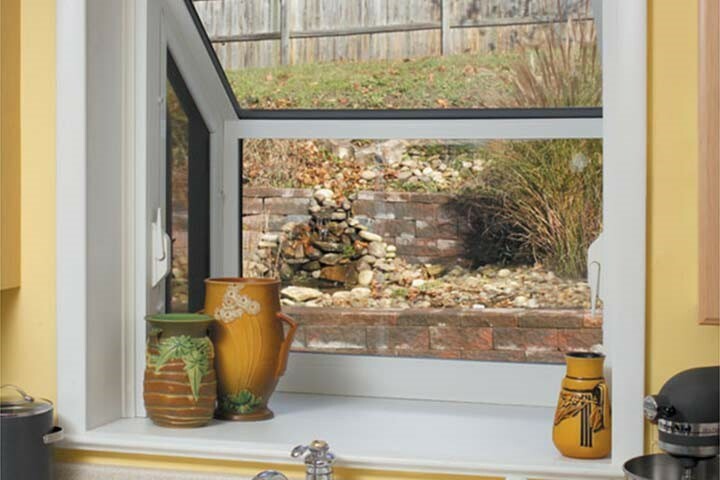 If you are looking for a garden window in Texas that is custom-fitted to the space in your home, look no further than Statewide Remodeling. We’ll gladly send one of our experts to your home to take precise measurements for the fabrication of your new garden window. We offer a wide variety of options you can take advantage of to completely customize your Texas garden window installation. Whether you live in Dallas, San Antonio, Austin, Houston, or the surrounding areas, you can feel confident in the dedication and commitment to quality that our experts have. Choose the remodeling company that uses only the highest-quality materials and puts your needs, budget, and desires first. At Statewide Remodeling, your complete satisfaction is our one and only goal. This is why if you’re looking for top-tier vinyl garden windows, you can rest easy knowing that you’ve come to the right place. From start to finish, our dedicated experts will guide you through the process every step of the way. Call us to schedule your in-home meeting with one of our design pros today, or fill out our online form to request your free consultation and estimate.